United Airlines travelers now have choices other than male or female when they book a flight. Customers can also identify themselves as undisclosed or unspecified. 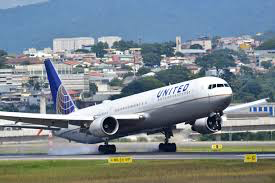 Major airlines have been working on ways to accommodate passengers who don’t identify as either male or female, but United says it’s the first U.S. airline to officially offer alternative gender options during booking. Airlines ask passengers for their gender, name and date of birth to comply with Transportation Security Administration programs, and say the details should match the photo identification travelers present at the airport. A handful of states are beginning to issue gender-neutral identification cards, including California and Oregon. 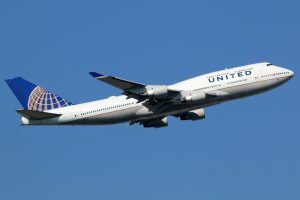 “United is excited to share with our customers, whether they identify along the binary of male or female or not, that we are taking the steps to exhibit our care for them while also providing additional employee training to make us even more welcoming for all customers and employees,” United Chief Customer Officer Toby Enqvist said in a statement Friday. Illinois isn’t among the states that offer identification cards with a nonbinary gender option. But efforts to add a third option are in the works, said Beth Kaufman, spokeswoman for the Illinois secretary of state. The secretary of state’s office has been working with LGBTQ advocacy organization Equality Illinois, Rep. Kelly Cassidy, D-Chicago, and Rep. Anne Stava-Murray, D-Naperville, on the issue. Last month, Stava-Murray introduced a bill that would require the secretary of state to take steps ensuring that state forms and documents requiring a person to identify their gender include a non-binary option. But when it comes to driver’s licenses and identification cards, adding a nonbinary gender option isn’t as simple as adding a third box to tick, Cassidy said. The secretary of state’s office uses software that encodes a person’s gender in their driver’s license number. It can’t currently accommodate a third option, and if the state changes the way identification numbers are generated, it would also need to make sure those changes don’t affect other agencies that use those records, she said. “There is a bit of a ripple effect,” she said. 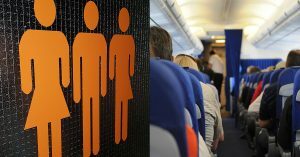 In the meantime, passengers who select one of the nonbinary gender options when booking a flight but don’t have a matching identification card should be fine as long as the name on their boarding pass matches the ID they present at airport security, TSA spokeswoman Sari Koshetz said in an email. 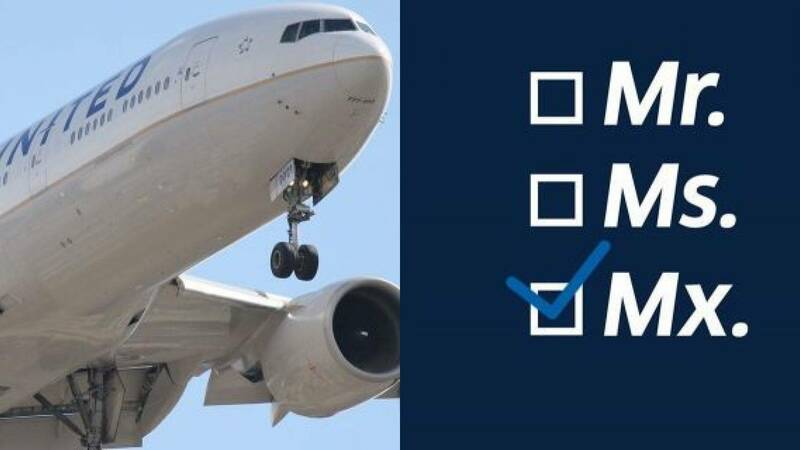 United passengers can also choose the gender-neutral title “Mx.” when booking or setting up a frequent flyer account. The airline also launched employee training initiatives focused on inclusivity, covering topics including preferred pronouns and LGBT competency in the workplace.